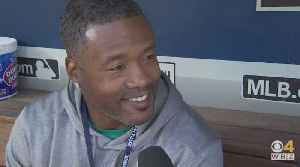 Dan Roche caught up with former Patriots cornerback and Washington native Lawyer Milloy ahead of the Red Sox' 2019 season-opener in Seattle. 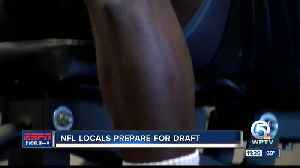 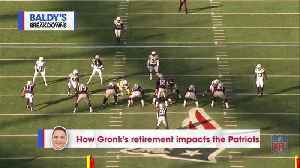 Milloy talked about his love for both the Red Sox and..
NFL Network's Brian Baldinger takes a closer look at how tight end Rob Gronkowski's retirement will impact the New England Patriots on the field. 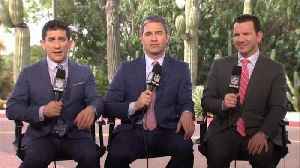 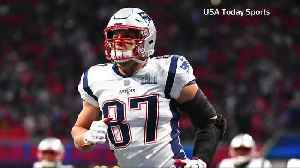 NFL Network analysts discuss about the retirement from New England Patriots tight end Rob Gronkowski. 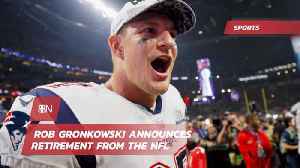 A sad day to be a Patriots fan. 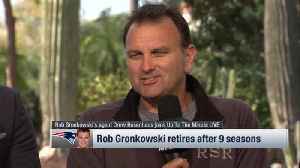 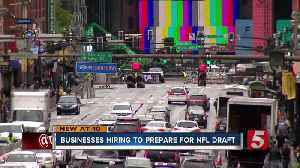 New England Patriots tight end Rob Gronkowski's agent Drew Rosenhaus joins "Up to the Minute to talk about how Gronk came to his decision to retire and if he could return to play in 2019 if the..